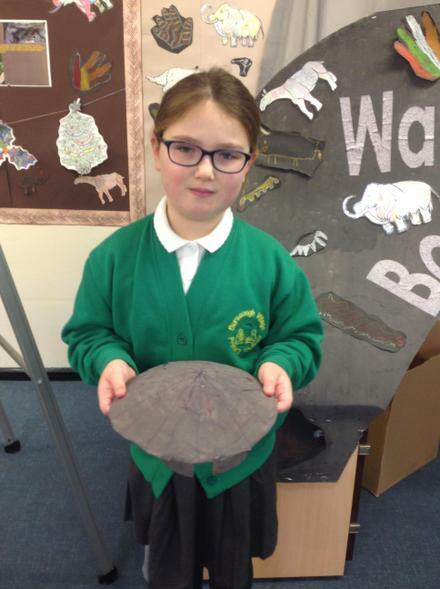 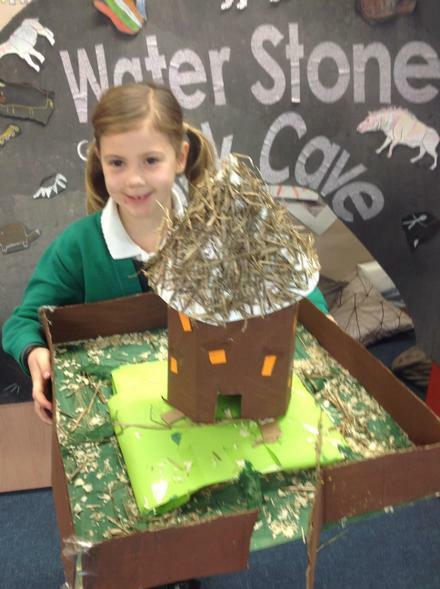 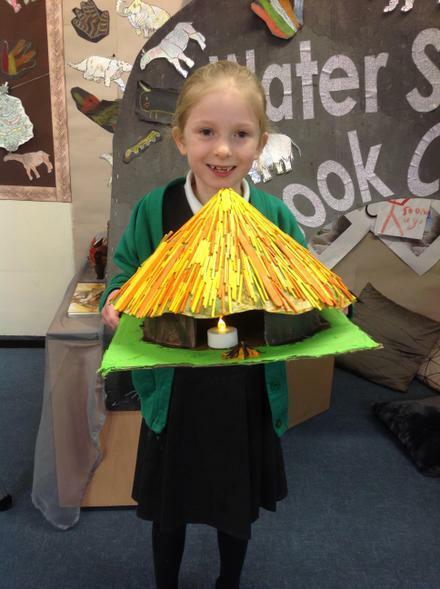 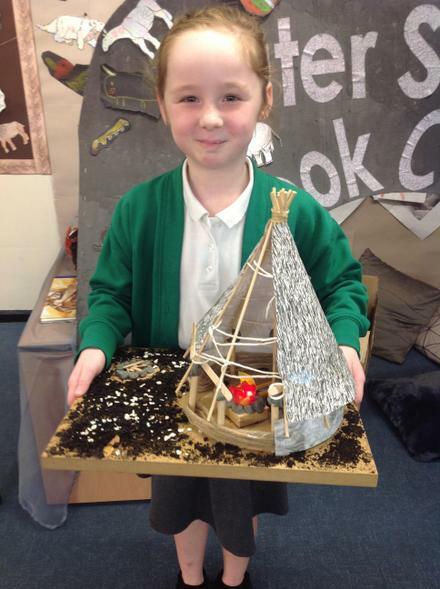 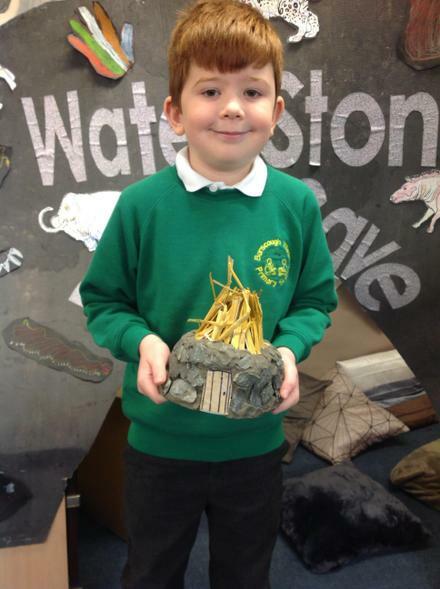 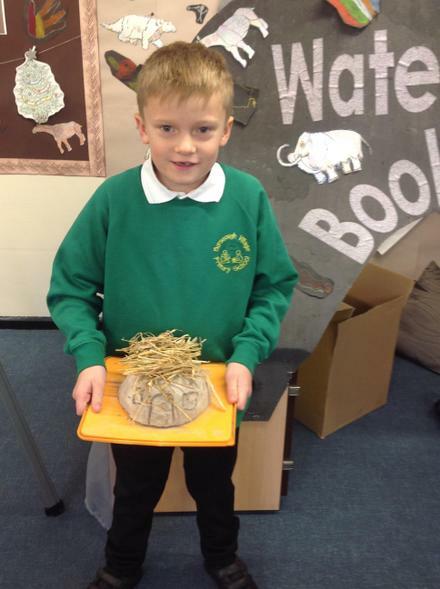 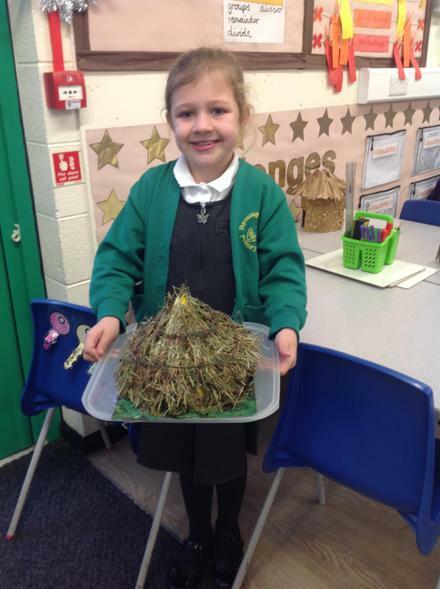 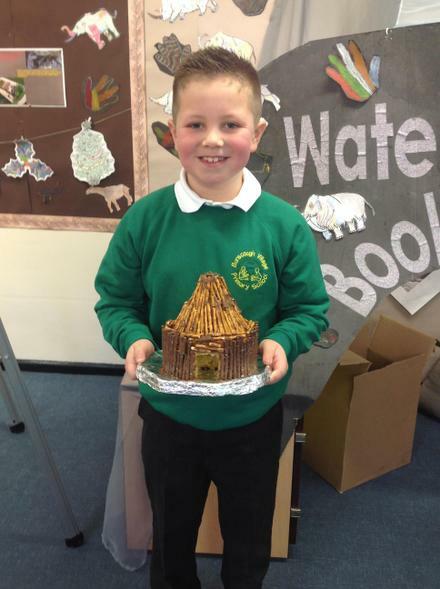 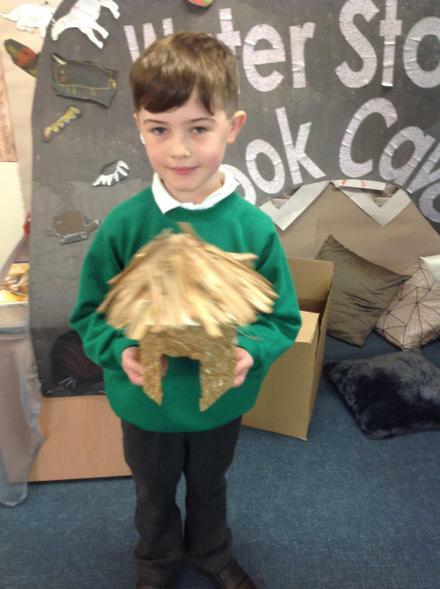 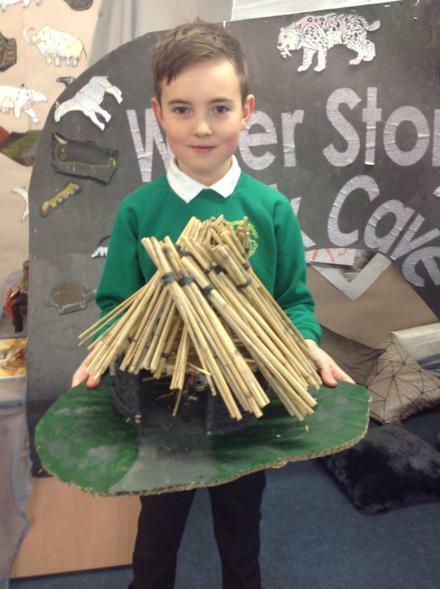 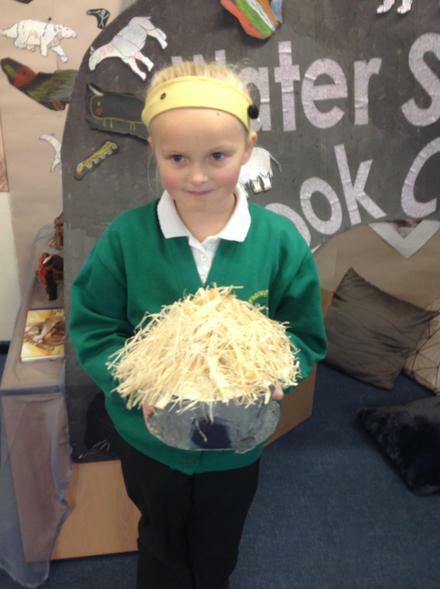 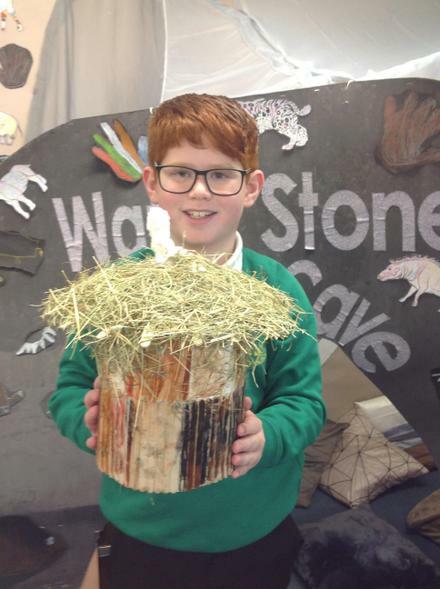 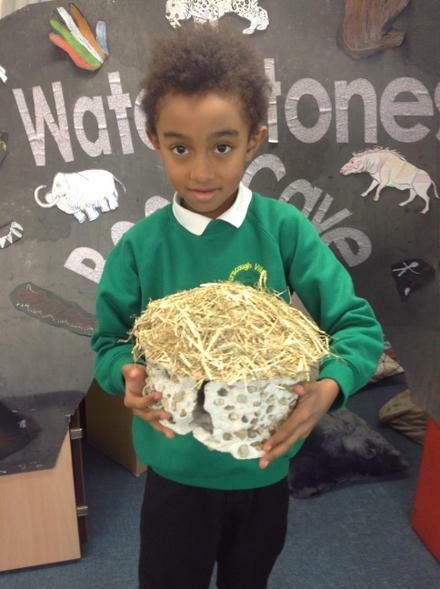 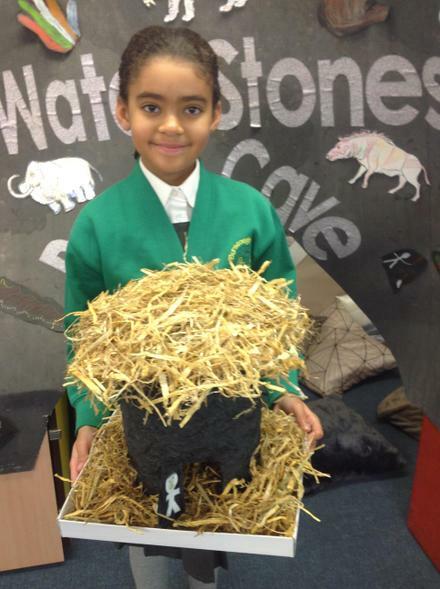 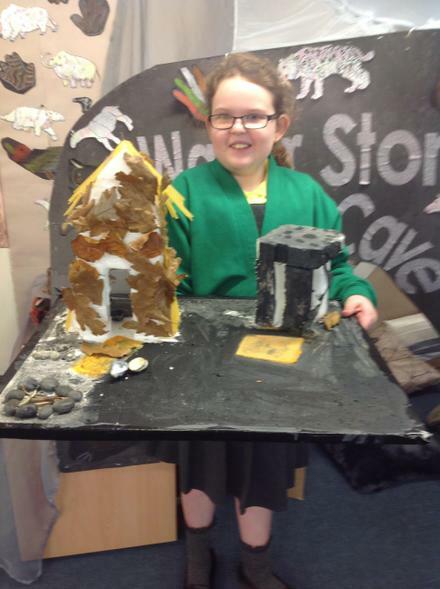 The mission of the Y3 pupils was to create a Stone Age Roundhouse. 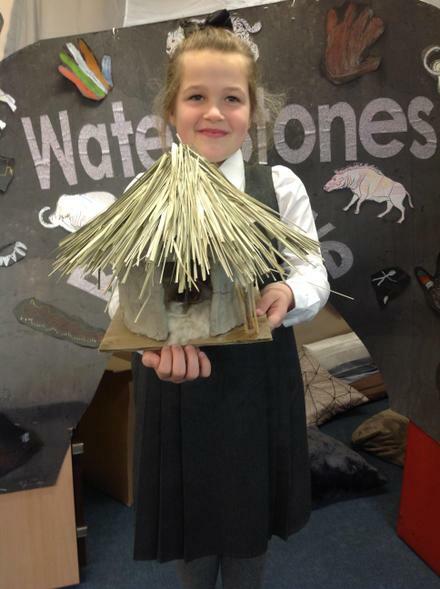 To be able to complete their project, the children had to use the skills that they learnt in D&T lessons in school which are research, design and Create. 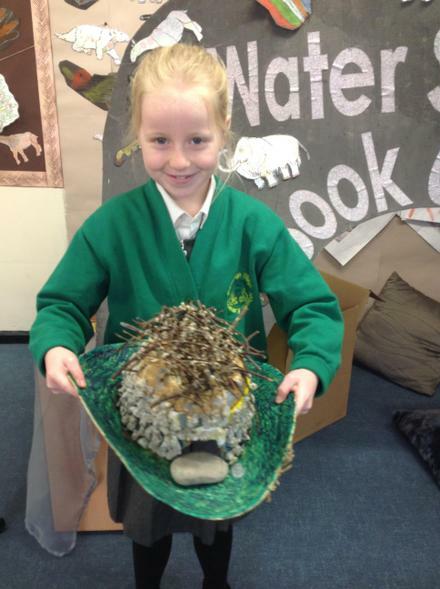 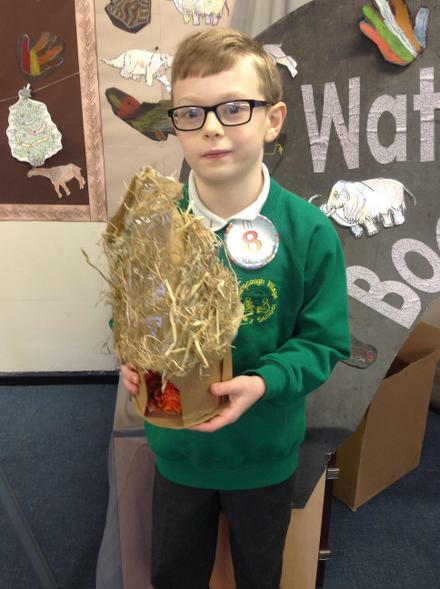 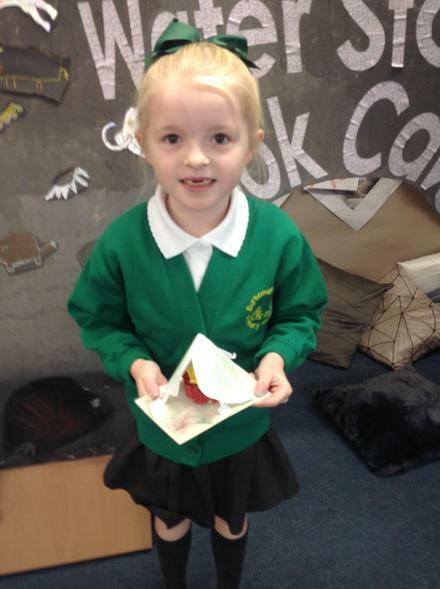 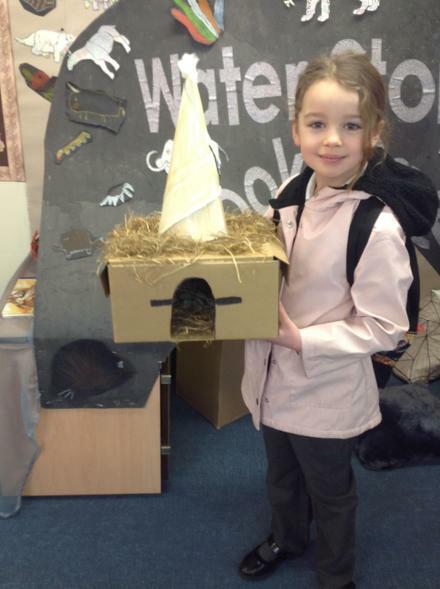 As you can see from the images, the children have worked hard and have produced fantastic projects.